Buisson, F. (2014). « How Do Investors Communicate With Innovators Such as « Geeks »? A Case Study of HawkFwd », International Journal of Arts Management, Vol. 16, n°3, pp. 20-32. Cohendet, P., Simon, L. (2018). The Montréal video game studio and its local ecosystem as a key resource of creativity. Dans Lazzeretti, L., Vecco, M. (Eds. ), Creative Industries and Entrepreneurship (pp. 119-135). Edward Elgar. Cohendet, P. (2018). Les territoires dans les nouvelles formes d’innovation: quelques leçons de la dynamique de l’innovation dans le jeu vidéo à Montréal. Dans Talandier, M., Pecqueur, B. (Eds. ), Renouveler la géographie économique (pp. 97-104). Économica. Mehouachi, C., Grandadam, D., Cohendet, P., Simon, L. (2017). Creative capabilities and the regenerative power of creative industries: Local and global ingredients. Dans Burger-Helmchen, T., Valls Pasola, J., Wagner, M. (Eds. ), The global management of creativity (pp. 59-81). Routledge ABINGDON (UK). Bathelt, H., Cohendet, P., Henn, S., Simon, L. (2017). Innovation and knowledge creation: challenges to the field. Dans Bathelt, H., Cohendet, P., Henn, S., Simon, L. (Eds. ), The Elgar Companion to Innovation and Knowledge Creation (pp. 1-21). Edward Elgar. Cohendet, P., Simon, L. (2017). Concepts and models of innovation. Dans Bathelt, H., Cohendet, P., Henn, S., Simon, L. (Eds. ), The Elgar Companion to Innovation and Knowledge Creation (pp. 33-55). Edward Elgar. Cohendet, P., Parmentier, G., Simon, L. (2017). Managing knowledge, creativity and innovation. Dans Bathelt, H., Cohendet, P., Henn, S., Simon, L. (Eds. ), The Elgar Companion to Innovation and Knowledge Creation (pp. 197-214). Edward Elgar. Cohendet, P., Sarazin, B., Simon, L. (2017). Chapitre 1 : Synthèse des théories sur les communautés d’innovation. Dans Cohendet, P., Sarazin, B., Simon, L. (Eds. 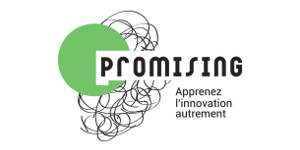 ), Les communautés d’innovation (pp. 13-34). Éditions EMS. Cohendet, P., Simon, L. (2017). Chapitre 2 : Ubisoft et ses communautés d’innovation. Dans Cohendet, P., Sarazin, B., Simon, L. (Eds. ), Les communautés d’innovation (pp. 35-48). Éditions EMS. Rampa, R., Abrassart, C., Agogué, M. (2017). 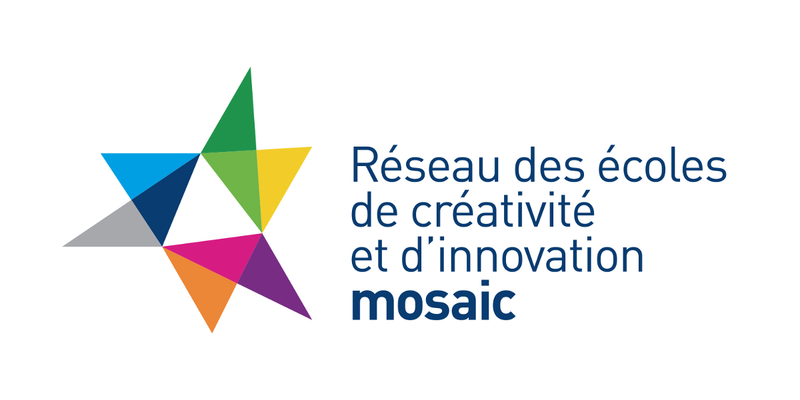 Training for Innovative Design to Increase Organizational Creativity: A Longitudinal Study of Hydro-Québec’s Research Center. Dans Brem, A., Puente-Diaz, R., Agogué, M. (Eds. ), The Role of Creativity in the Management of Innovation: State of the Art and Future Research Outlook (pp. 97-113). World Scientific. Bathelt, H., Cohendet, P., Henn, S., Simon, L. (2017). The Elgar Companion to Innovation and Knowledge Creation : A Multidisciplinary Approach. Edward Elgar. Brem, A., Puente-Diaz, R., Agogué, M. (2017). The Role of Creativity in the Management of Innovation:State of the Art and Future Research Outlook (Series on Technology Management). World Scientific Publishing Company. Sarazin, B., Cohendet, P., Simon, L. (2017). Les communautés d’innovation. Éditions EMS.